While you’re likely hearing about Blank Canvas Tours for the first time, we have been hard at work behind the scenes to bring to life our vision for luxury group cultural experiences. Blank Canvas is very different from any other vacation tour on the market, bringing luxury and choice to group travel. From art enthusiasts to people looking to enjoy great destinations, our trips are designed for a variety of options and experience. We’re beyond excited to open this up, and we urge you to check out our upcoming Berkshire trips. We’d like to give you a sense of what we’ve been working on, what we have planned and what you can expect. From Day Zero to now, we hit the ground running, so to speak. From the flicker of an idea, to putting dreams into action, we have spent the last months configuring all the details of a new business – from securing office space to building the Blank Canvas Tours itineraries around a singular idea, to building trips that engage your creative side. What can you expect this summer? Blank Canvas is not group tours in the traditional sense – no herding, buses, or annoying guides. We balance the benefits of intimate group travel with the freedom to explore on your own, build connections with other guests and travel at your own pace. We have mapped out truly awesome tours featuring great plays, expert-guided museum tours and premier seats at Tanglewood. 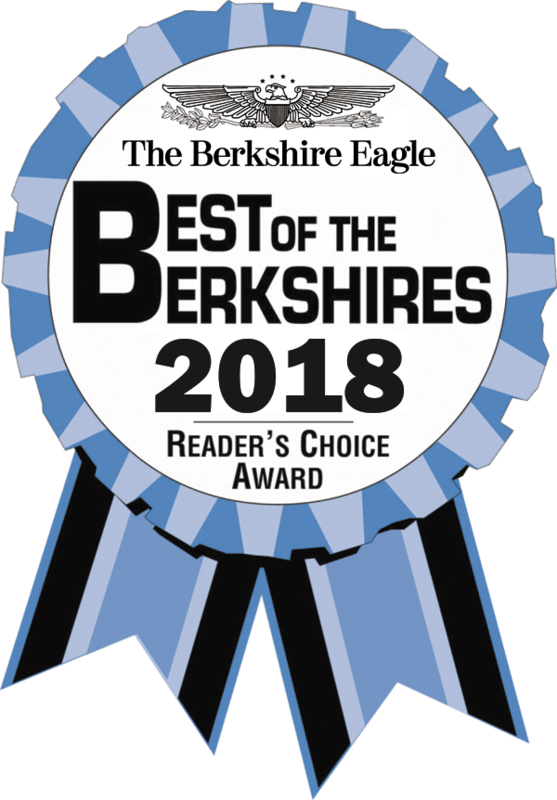 You can expect to have a truly unforgettable vacation experience in the Berkshires, a place we are so passionate about that we want you to see it for yourself. A fresh perspective in the world of group tours. Live like a local when you visit the Berkshires with Blank Canvas Tours. At some point during each day, enjoy a path less travelled, exclusive moments, and elements of choice to craft your ideal Berkshires experience. A warm welcome is waiting for you as we visit museums, theatre productions, restaurants and travel together through the Berkshires landscape. Live inspired when you travel with us at Blank Canvas Tours. We would love to have you along on the journey.